DMD maintains the first and only physician email database fully audited and classified as a verified source by BPA Worldwide. Get beyond the list. 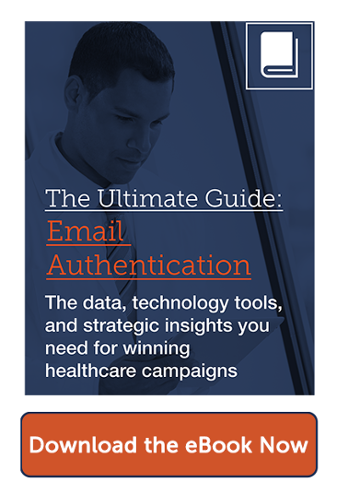 Partner with DMD to discover insights and evidence across 50,000 email campaigns. AIM has been audited by BPA Worldwide and declared a verified data source. Find out exactly who is coming to your website and do something about it. 1. Can you verify every email on your physician list? Every email address we provide belongs to a qualified recipient. Our physician database is successfully audited by BPA Worldwide, the world's largest media-auditing organization. 2. Have all your physicians opted in? More than 90% of your list is already in our database – already validated as an opt-in. 3. Do you have deployment and success benchmarks for your campaigns? DMD has deployed 50,000 email campaigns. We don’t just sell you a list. We take the learning from every campaign we’ve ever done and apply it to the next one. 4. Do you know what time of day your specialist is likely to open an email? We’ll tell you who responded, at what time, of which day, on what device, and on which email platform. Advanced analytics underlie all targeting and creative decisions. 5. Can you build a program to reach all top and mid-tier prescribers in the same office? 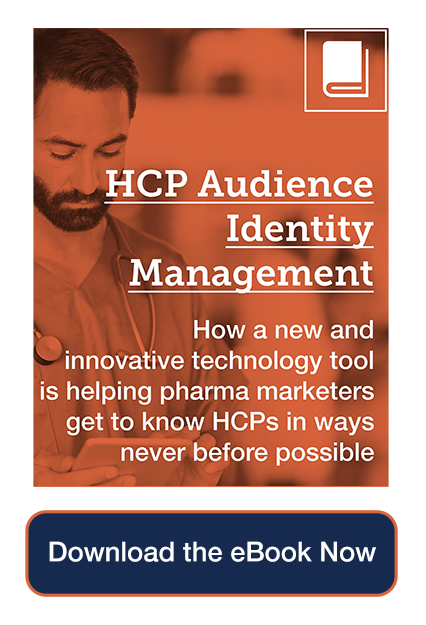 We know specialties, prescribing data, claims data, hospital affiliations, and much more, all at the individual level. So, yes we can. 6. Do you know each practitioner's preferred email address? We do. We know if Dr. Lee opens his Gmail or hospital email more often. And when. And what he does next. "DMD maintains an unrivaled email database, but it’s not just a claim we make, or sales rhetoric. With the BPA audit, it’s now a statement of fact. In case after case, we find ourselves cleaning and refining lists our clients obtain from other sources. Whatever they saved in purchasing a cheap physician list elsewhere, they re-spend with us, making it right. There's no replacement for the combination of a BPA audited database and a 25,000 campaign bank of learning." We’ll contact you within 1 business day. Your data will not be shared with anybody, period.